2013 is almost ready to bid us goodbye. While we are all set to welcome the New Year with full fun and fervour, we shouldn’t forget the things for which we can thank this passing year. And, why not mention books amongst those things! 2013 was indeed a special year from a literal point of view. Many great authors wrote many great books ranging from fictional to mystery to historical to fantasy to romance. You name it and you’ll get it. 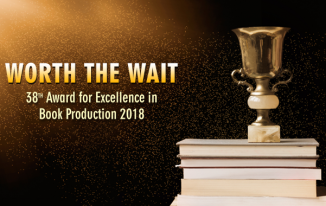 It won’t be possible for me to name every great book of this year (as there are many), but I can surely name the top five books that have impressed me. My judgement is based on the popularity charts and the recent reviews that I’ve read. 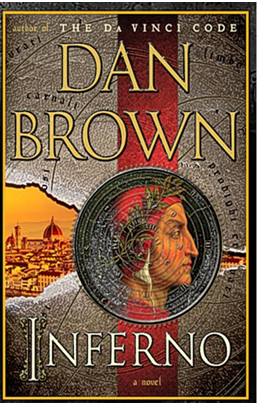 a. Inferno: If you are a Dan Brown fan, do read it. And, if you are also a Robert Langdon fan, it’s a must-read for you all. 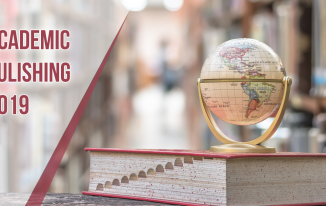 Known for dealing with the historical figures and the concept of cryptography, Dan Brown, in this novel, has come up with the entangling concept of Dante’s Inferno. b. 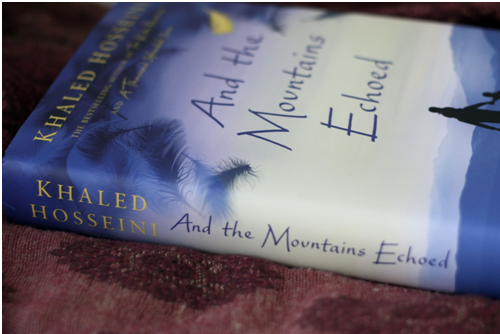 And The Mountains Echoed: Emotion is always the main subject of Khalid Hosseini’s works. Like ‘The Kite Runner’ and ‘Thousand Splendid Suns’ that were something that made you emotional and forced you to think hard, ‘And The Mountains Echoed’ is also a page-turner that’s built on the same line. c. The Cuckoo’s Calling: What’s amazing about this is the fact that how a fantasy novel writer turns into a crime fiction writer. 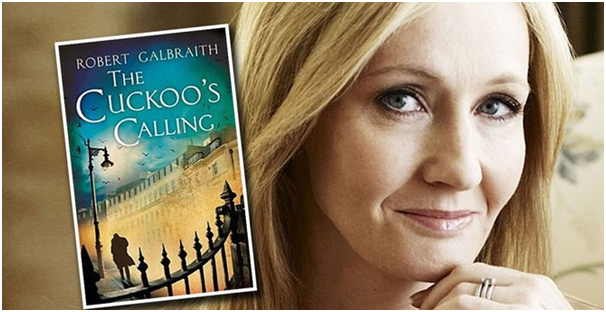 When everybody would have expected something like ‘Harry Potter’ from J.K. Rowling, she shocked the world with her crime fiction called ‘The Cuckoo’s Calling’. Also add to it the fact that she wrote it under the pseudonym Robert Galbraith. 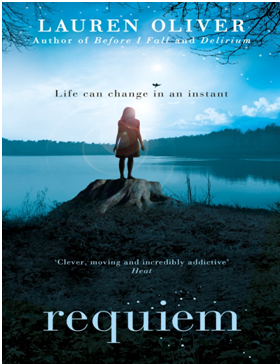 d. Requiem: Have you read the first two novels of the trilogy ‘Delirium’ by Lauren Oliver? Then, ‘Requiem’ is not to be missed. This novel is quite unique. It is a dystopian young adult novel where the protagonist lives in a society where they consider love as a disease. Interesting, it is! 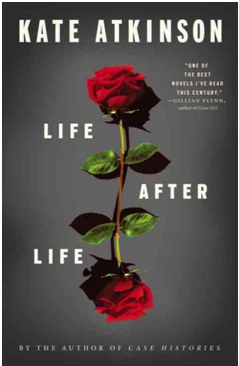 e. Life after Life: ‘What would you do if you had the chance to live your life again and again, until you finally got it right?’ This novel by Kate Atkinson in a way answers this very question. 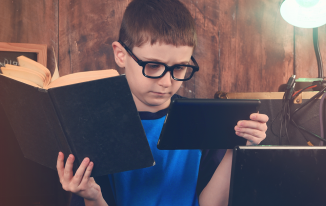 If you are done with typical fiction novels, it might be an answer to your boredom. These are the top five novels that I consider must-read. Do let me know if you’ve read any of these. And, also don’t forget to mention your top five.